Universal Basic Income is becoming a hot topic again. Is it a good idea? Why are a number of libertarians in the US jumping on board the UBI train? What about Daniel Larimer’s Universal Resource Inheritance, proposed for EOS? And does Bitcoin already exhibit characteristics of UBI, thanks to its deflationary nature? Join me as we explore this and more. 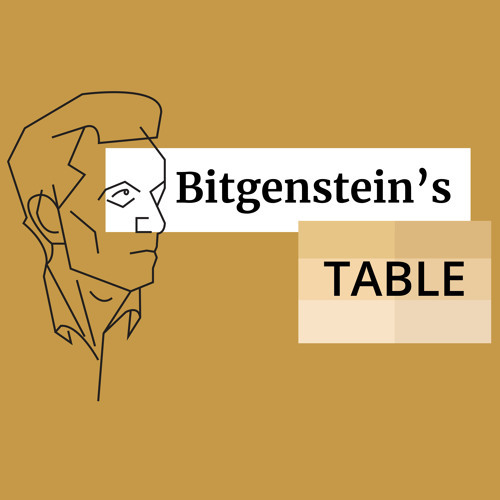 As always on Bitgenstein’s Table, we’re trying to think more deeply about the future we want to build. *** Next time is a special guest episode in cooperation with the Everything EOS podcast. We’ll be discussing UBI and URI as they relate to cryptocurrency, direct from the EOS Hackathon in San Francisco. The articles I mention by Dan Larimer are available at https://medium.com/@bytemaster See other links, including the video and article by Mark Cuban and more, at https://bitgenste.in/UBI *** Original theme song, as usual, by Joseph Dickinson (audiojungle.net/user/jdmusic). A few piano songs by me include a little-known Intermezzo by Poulenc and a couple of pieces by Ravel. Then there’s a mechanical-sounding song that we won’t talk about. Finally, the traditional Asian music near the end is used by permission. I wish I knew how to play those instruments.